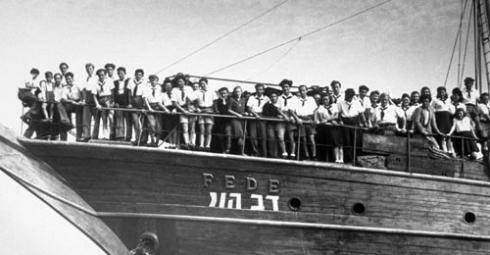 The British government admits that – between 1946 and 1948 – it bombed 5 ships carrying Jews attempting to flee the Holocaust to seek safety in Palestine, set up a fake group called “Defenders of Arab Palestine”, and then had the psuedo-group falsely claim responsibility for the bombings (and see this, this and this). Robert Martin, Advocate on Children’s Rights under Armed Conflict speaks on the conditions Palestinian children face under armed conflict. Mr. Martin calls on UN Secretary-General Ban Ki-Moon to put Israel on the UN List of Serious Violators of Children’s Rights under Armed Conflict. Israel’s criminal regime exposed. 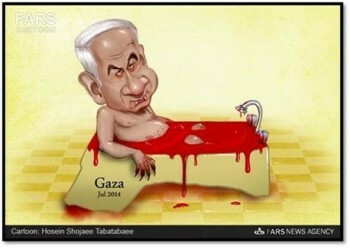 Netanyahu’s lies exposed. Uri Avnery is without doubt the most intellectual, philosophical, prescient leftist Israeli seer I have ever met. Like TS Eliot, he has a habit of using the fewest words to tell the greatest truth. Every essay he writes, this reader always says the same thing: Exactly! Yet, for the first time in 40 years, I disagree with the great man. 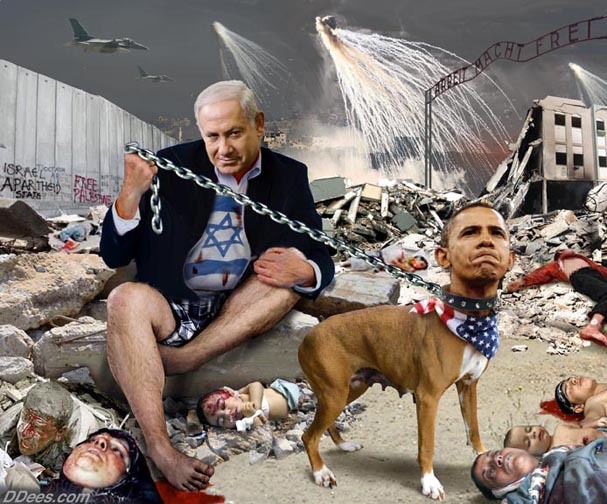 He has just suggested that Benjamin Netanyahu’s agreement to address the US Congress at the invitation of Republicans tomorrow– two weeks before an Israeli general election – and Barack Obama’s decision not to see the old rogue, has destroyed Israel’s bipartisan support in America. For the first time, says Uri, Democratic politicians are allowed to criticise Israel. Israeli Prime Minister Benjamin Netanyahu on Tuesday called for scrapping a U.N. commission, which is tasked with investigating potential war crimes committed last summer in Gaza, after the inquiry’s chief resigned amid accusations from Israel that he was biased against the country. Netanyahu said the commission, set up by the Geneva-based U.N. Human Rights Council, was an “anti-Israeli body” that had a proven track record of doing nothing about true human rights violations around the world. 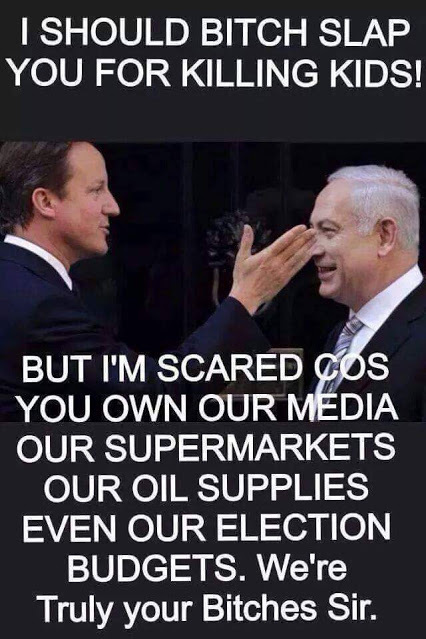 Remove the Parasite END ALL AID TO ISRAEL!